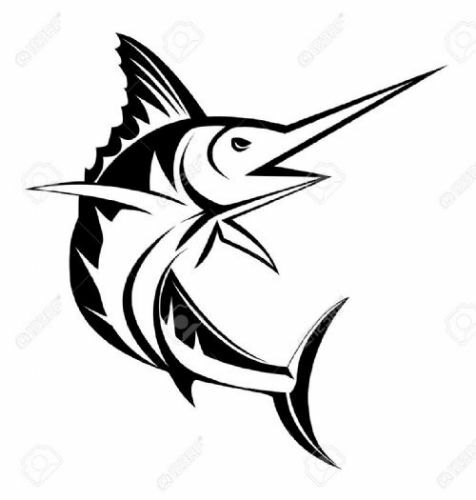 Reports of several marlin off Raglan, yesterday. Dove Charter boat had 10 marlin strikes today! Did they turn any into hook ups. You've got to think those taranaki boys will be quids in this season unless they go further south! Just cruising in a pimped old Surtees! Or my now sweetas pimped out Southern 755 HT0! They landed one and dropped another at the boat. Several marlin hits yesterday off Raglan and a few landed. Anyone has a spare spot, for Raglan & Kawhia, in next 12 days? Will share costs and have good gear. Marlin, preferred but happy for a bottom fish. Kawhia One Base last week was good, 6 marlin weighed, 4 T & R, best weighed went 121 kg, 69 boats. The maximum number of anglers allowed in the club house was right on the mark. 1 good albie of 13+ kg was landed, no marlin for us, plenty of albies and bottom fish. Yesterday there were another 3 marlin weighed, so they are about. 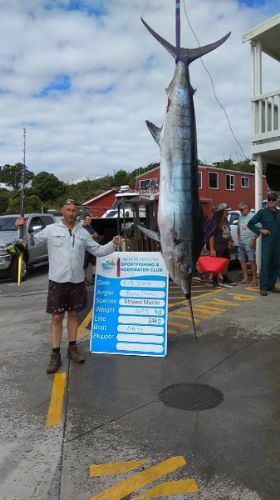 At least 5 marlin caught off Raglan, yesterday. One weighed, the rest T&R. The Waikato Sport Fishing Club is proud and excited to announce the Raglan One Base is organised and ready to go! The Raglan Club, Bow Street are graciously hosting our tournament again this year at their great venue. whats generally the latest month the naki get marlin ? Depends when the southerlies turn up.Just had the west coast one base and there were 2 marlin tagged over 3 days.i think 65 boats competing. Usually right through to end of March early aprill. You should deservedly be stoked. And a big fish as well. That will feed a few for some time. Anyone still chasing gamefish out West? Keen to chase some tuna over Easter off Raglan. It aint no use if it aint chartreuse! Help with costs - got plenrty of gear. This page was generated in 0.151 seconds.